The philosophy of Unplug Design is to create products that offer a little bit of happiness everyday. The Dream Ball project is an example of how good design can go a long way to help people in need. Aid boxes are delivered everyday to third world countries. 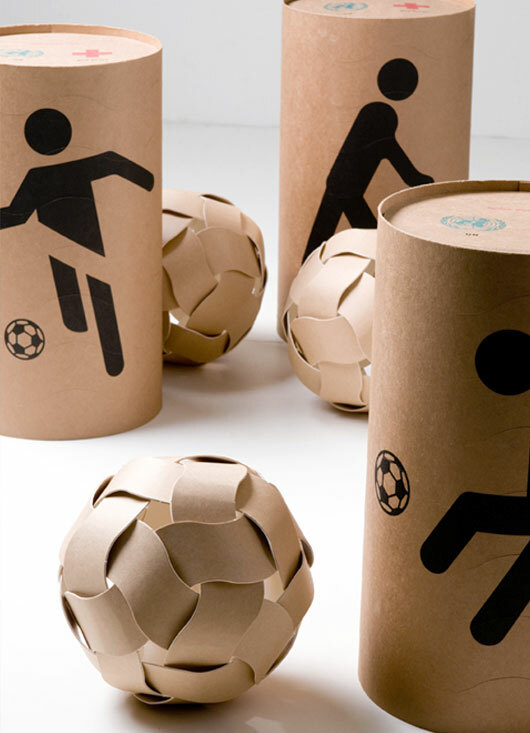 So Unplug designed a pattern that could be adapted to different shaped aid boxes so once the box is empty of supplies it could be made into a football! 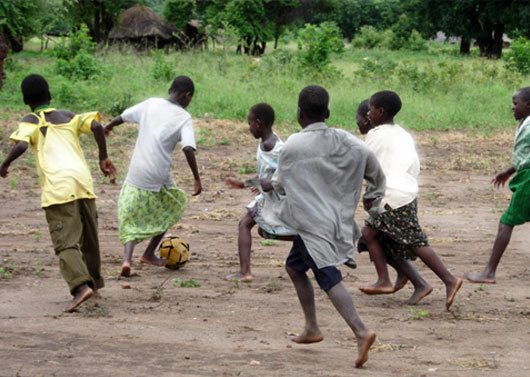 A game of football in these areas is often a way for kids to escape their reality of poverty, war and famine. They make their own balls from palm leaves, rope or plastic bags filled with dirt, so Unplugs design certainly makes for a more comfortable kick, especially when bare feet are involved! 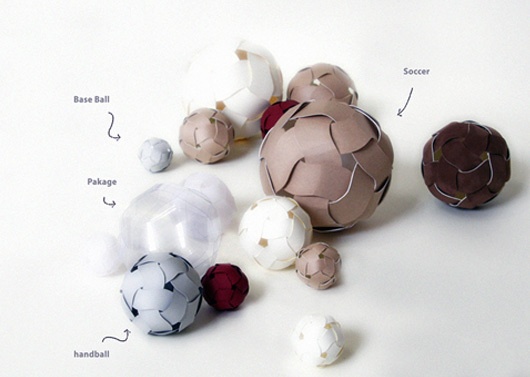 The balls are made from durable heavyweight paper and come with illustrated instructions to create a range of different sized balls.